After eating our way through thirty Easter eggs, ranging from supermarket own-brand to high-end artisanal showstopper, we found nine that really stood out. 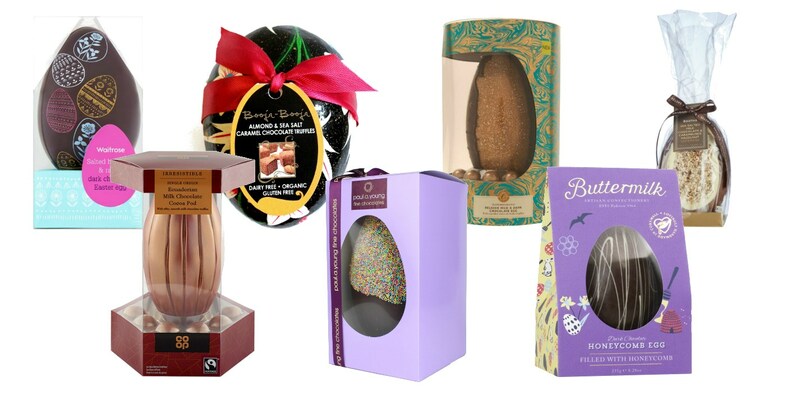 Take a look at our favourites and make sure you wake up to only the best chocolate on Easter Sunday. It might sound like the perfect way to spend an afternoon in the office, but eating an enormous amount of chocolate eggs in a short space of time isn’t without its downsides. Some of them are teeth-achingly sweet, there’s an incredible amount of packaging to try and recycle and by egg number twenty you’re ready to throw in the towel. That said, it’s certainly an eye-opener in terms of the quality out there, and we quickly realised a higher price doesn’t necessarily mean better chocolate. Whether you’re looking for something cheap and cheerful, are seeking an egg that’s guaranteed to impress or want to push the boat out and get something that tastes incredible and looks like a work of art, the eggs below are the ones to go for. These chosen few will guarantee a great start to Easter Sunday – just try not to eat them all in one go. 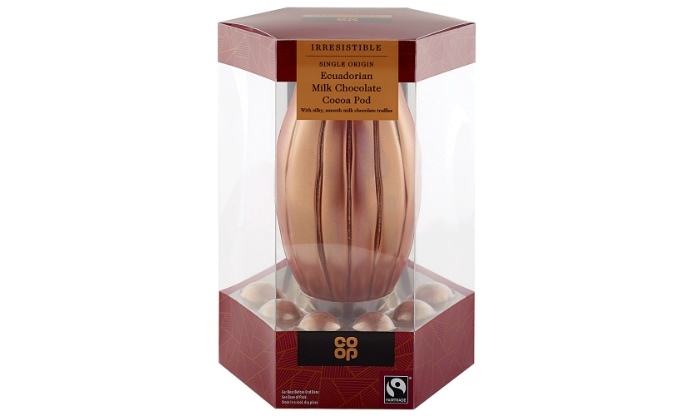 While it’s technically shaped like a cocoa pod, not an egg, the Co-op’s own offering is egg-shaped enough to pass our rigorous requirements. With a lovely shimmer painted on the outside and a nice, thick shell, you can actually taste the chocolate instead of getting a pure hit of sugar. There are even six little chocolate truffles included for light grazing once the actual pod has been demolished. 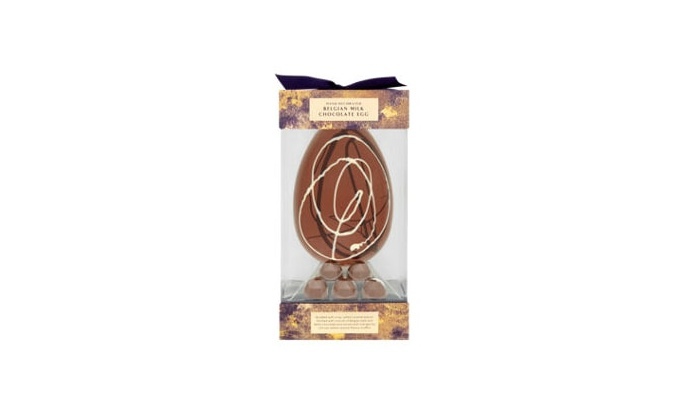 If you’re a fan of salted caramel then this has it in spades – not only are there a few truffles full of the stuff but the egg itself is studded with shards of crunchy, salty caramel. 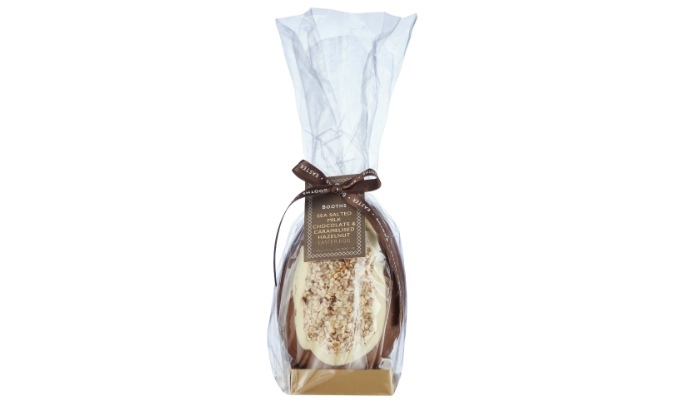 That in itself makes this an egg for the heavily sweet-toothed, but if you’re the sort of person that would happily bathe in salted caramel and think it’s the best thing to happen to chocolate since the Aztecs, this is the egg for you. Salted caramel is one thing, but many eggs this year seem to include salted nuts as a less sweet alternative. This is one of the best examples out there, relying on raisins for sweetness which lets the flavour of the dark chocolate shine through a little more. The salted nuts add both crunch and a pleasingly savoury contrast. 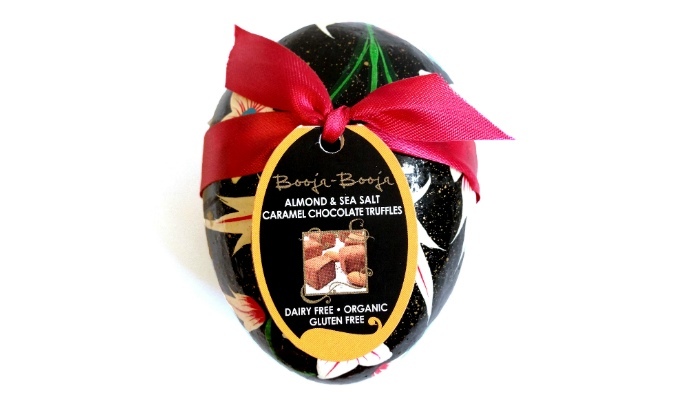 The great thing about this egg is the fact that each of the flavours seem to come in waves – first rich milk chocolate, then sweet caramelised nuts and finally a good whack of salt at the end. The egg itself is nice and thick, so you get plenty of chocolate for your money. Make sure you save the crushed nuts and white chocolate for yourself; it’s the best bit. 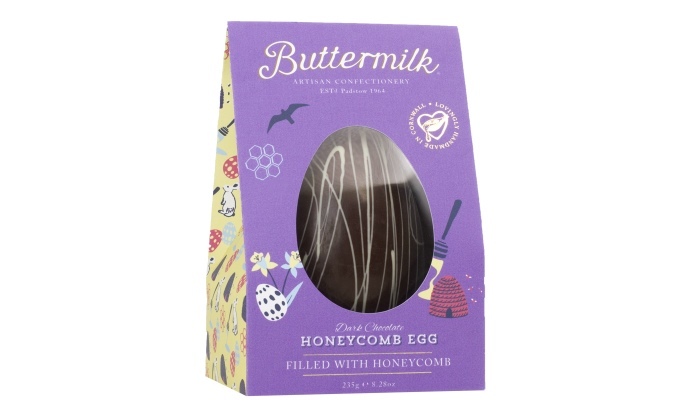 Dark chocolate and sweet crunchy honeycomb is a match made in heaven, and this egg from Buttermilk has it in droves. 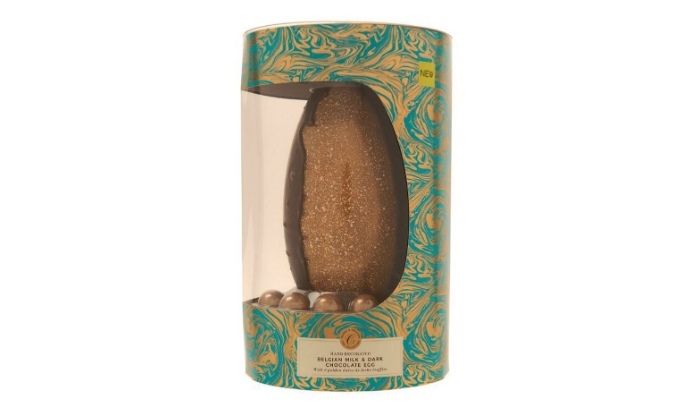 The shell contains little shards and chunks of honeycomb for textural contrast, and there’s even a pack of dark chocolate-coated honeycomb inside, for once the egg is all gone. A beauty of an egg from Marks and Spencer that’s half milk, half dark – for those that just can’t decide. The truffles are rich in caramel thanks to the dulce de leche, and the actual chocolate is decent quality too. OK, so this isn’t technically a chocolate egg (it is in fact made of wood with a velvet lining and painted by an art collective in Kashmir, India), but it’s egg-shaped and the truffles inside are a real knockout. Intensely rich, full of crunch thanks to the almonds and gently sweetened by the salted caramel, they’re by far the nicest tasting thing that was on the table. Best of all? The truffles are suitable for vegans. 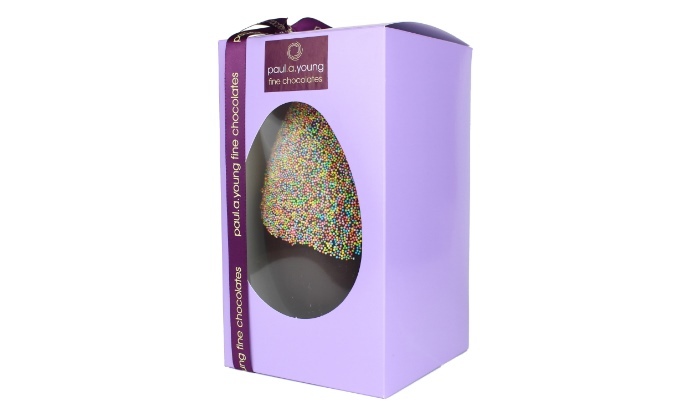 As he’s one of the UK’s best chocolatiers, it’s no surprise that Paul A Young’s Easter egg is one of the tastiest we tried. It’s simple in its appearance, with just some hundreds and thousands sprinkled on top for a bit of fun, but the chocolate is of the highest quality and it really comes through in the flavour. Inside you’ll also find a packet of Paul’s chocolate buttons, which are perfect for baking with, making into hot chocolate or just devouring at will. 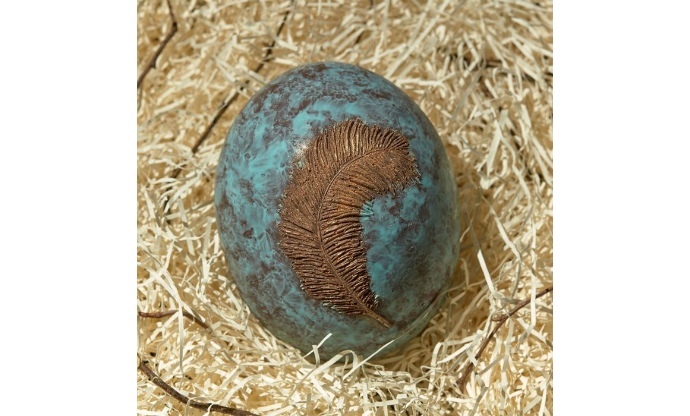 This was probably the most beautiful egg we had on the table – the stunning blue marbled effect and ostrich feather make it almost too pretty to smash into pieces. 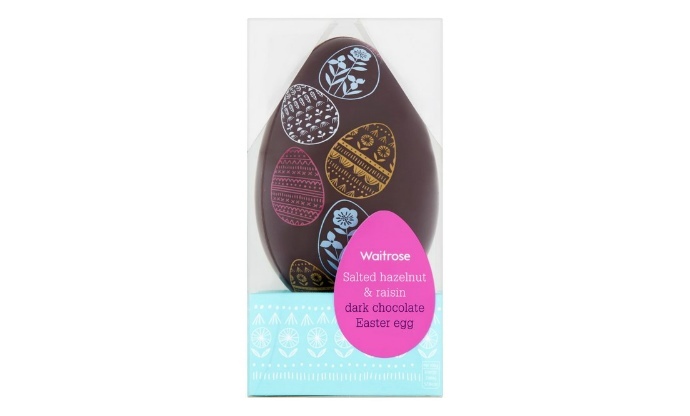 While you only get half an egg it’s made of very thick chocolate, so there’s plenty to work through. The flavour is strong and rich and you get a definite hit of fruity cacao.